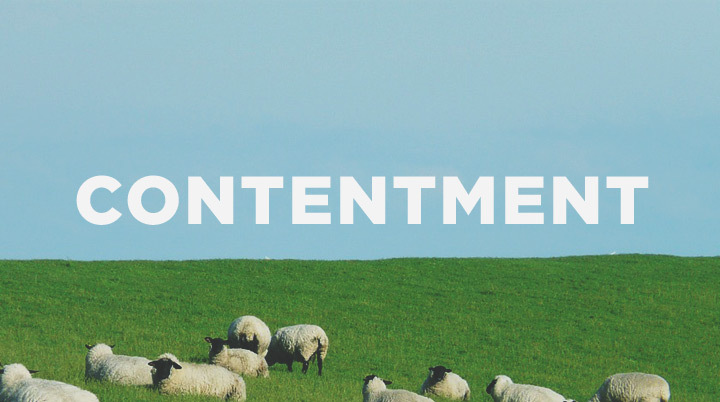 Paul says in Philippians 4:12 this – “I have learned the secret of being content in any and every situation”. I have to admit there are times that I have struggled with this verse. As I have persevered through circumstances, being content has been the furthest thing from my mind on many a day! Instead, my focus has been on the emotional frustrations of wanting out of the situation. Here is where I can get can easily get trapped into feeling very discontented! Recently, I sat down with my journal, and let my heart pour out in words the truths that I need to remind myself on days when am feeling discontent. Let me share with you what I wrote. I am finding over and over in my walk as a Christ follower that true contentment is not merely having what I want. True contentment comes when I learn to want nothing more than what I have, and look for how God wants to live through me in that circumstance. Elisabeth Elliott wrote this – “The difference is Christ in me – not me in a different set of circumstances”. When we adopt this attitude, we live out the truth of being content! Is your heart feeling disturbed and disquieted in your current circumstances? Let me encourage you to prayerfully ask God the two questions I mentioned above. Journal your thoughts about this. Surrender your heart to the Lord and let Him live out His likeness in your reality ! Wishing you a heart full of contentment right where you are! Have a Grace Full week! This is so timely. I spent Saturday discouraged over some circumstances and sat Sunday morning in church watching a video of children open their Operation Christmas Child boxes with such gratefulness and love. Amazing how perspective can change in an instant. I pray I will continually surrender and fix my eyes on my God. I struggle with this continually…the”me” feeling, as you said. I pray that I can focus more on Him, and less of me. Thank you for sharing your heart. We all need to remember to fix our eyes on Christ alone! Wow! I know I am a week behind, but I really needed this! We are going through some tough stuff right now, but what you said is SO true! We need to find that joy and contentment right here, right now, and not always be looking ahead to what could be, or what we want it to be…..thanks Kathy!